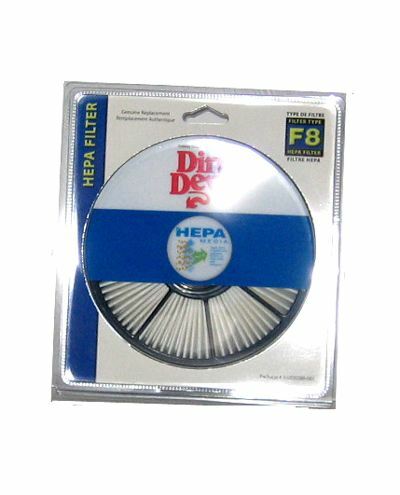 In the battle against dust and other irritating particles, there are few vacuum brands that are as prepared as Dirt Devil. 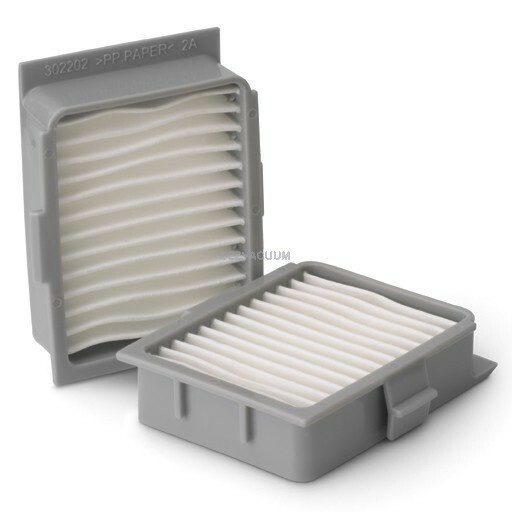 This is due in part to the vacuum cleaner filters used to sift out the allergens that pass through the various machines, which can immensely lower the levels of airborne allergens. 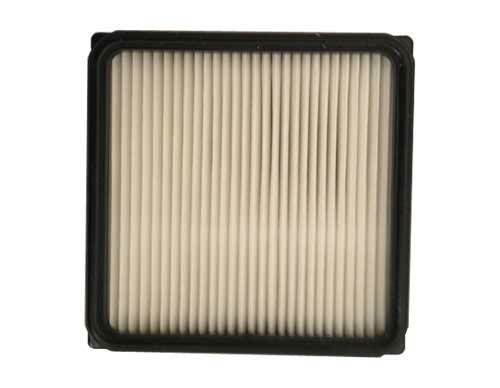 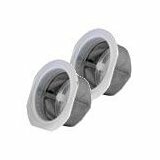 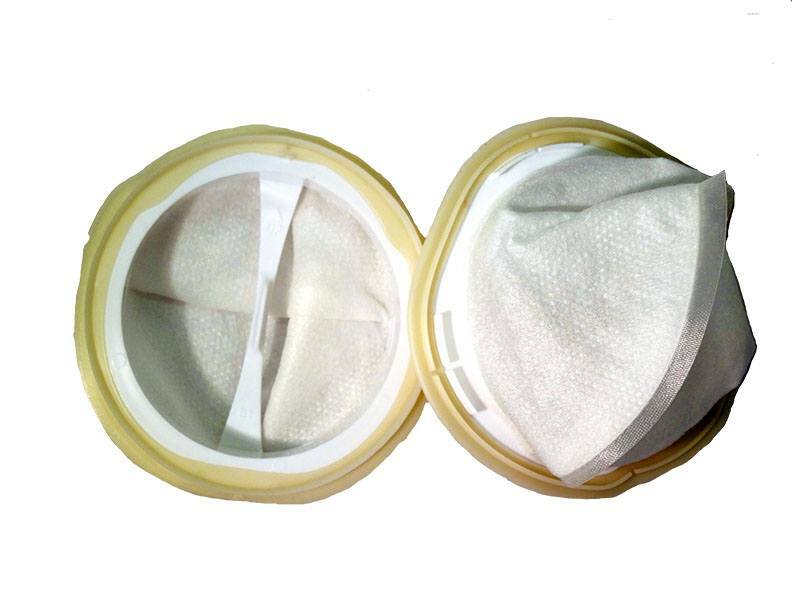 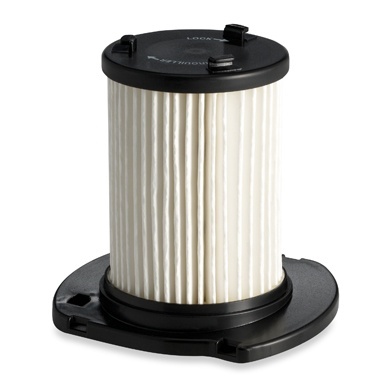 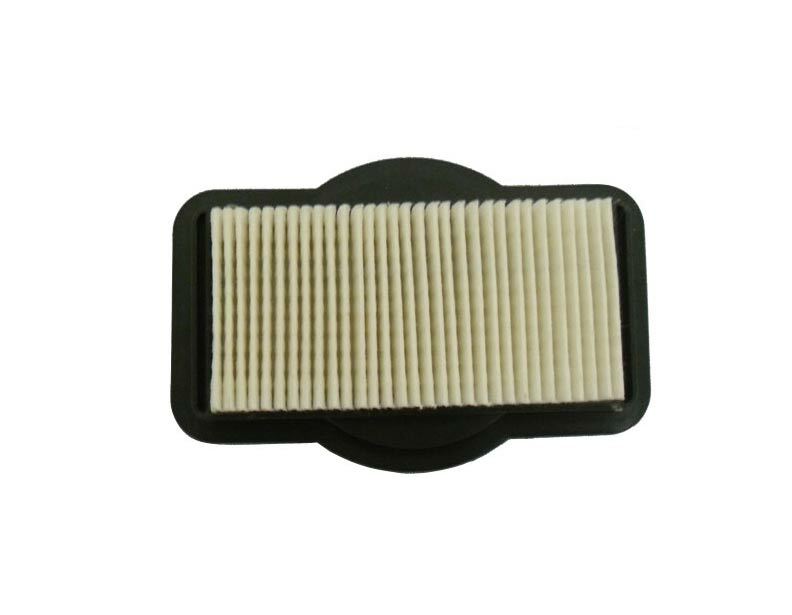 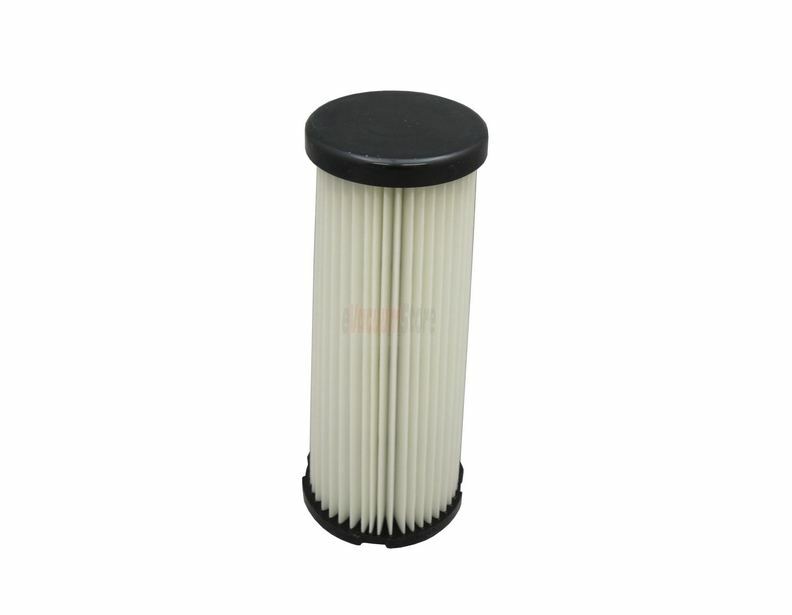 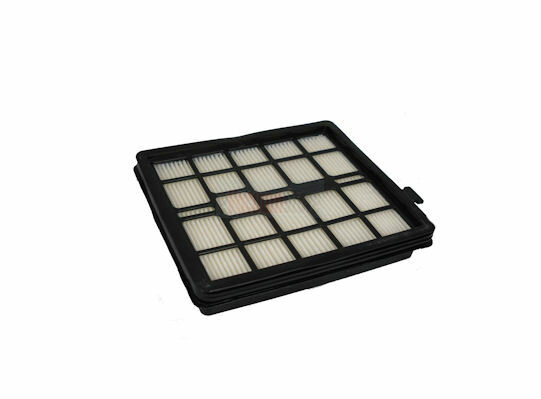 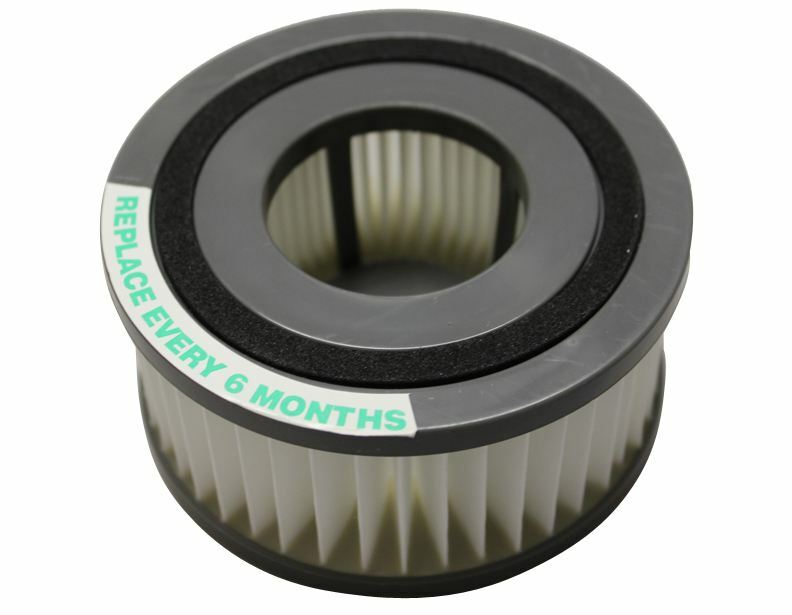 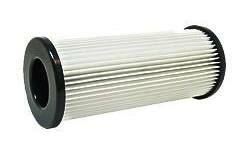 As such, it is highly recommended to keep up with regular filter exchanges to make the most out of this important quality. 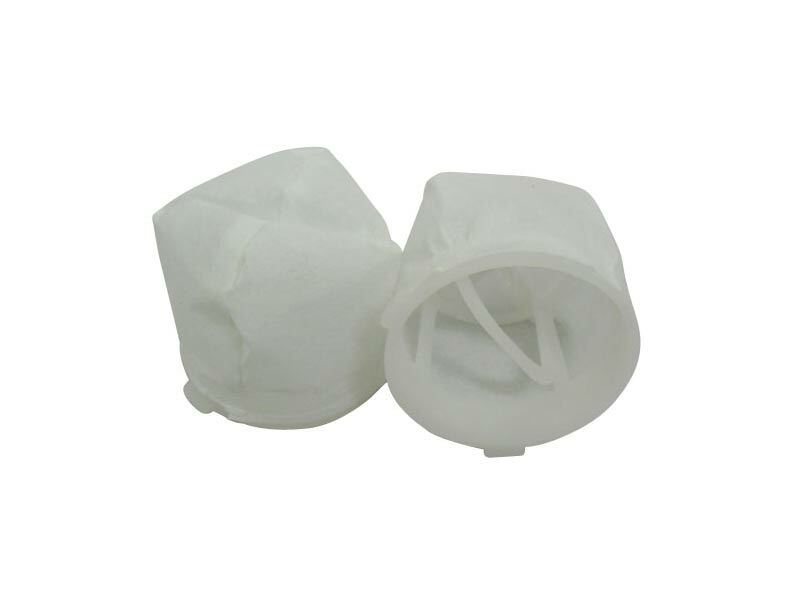 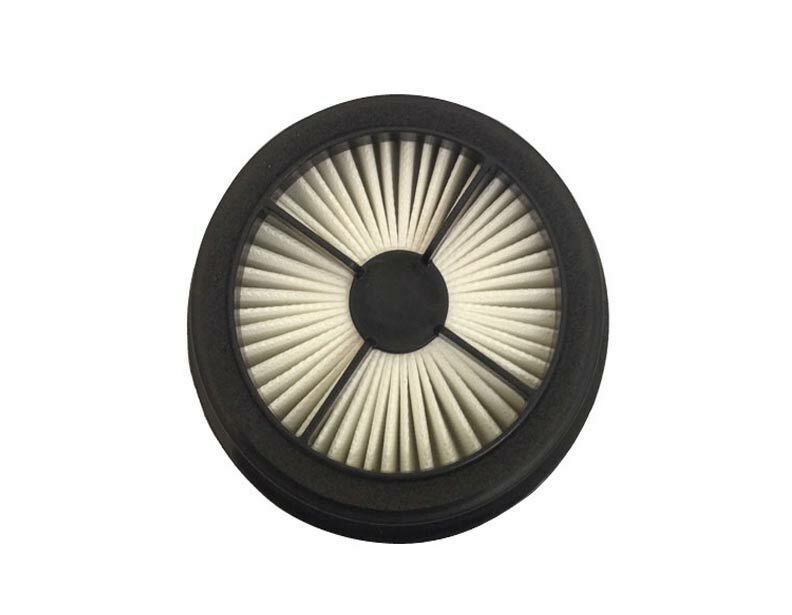 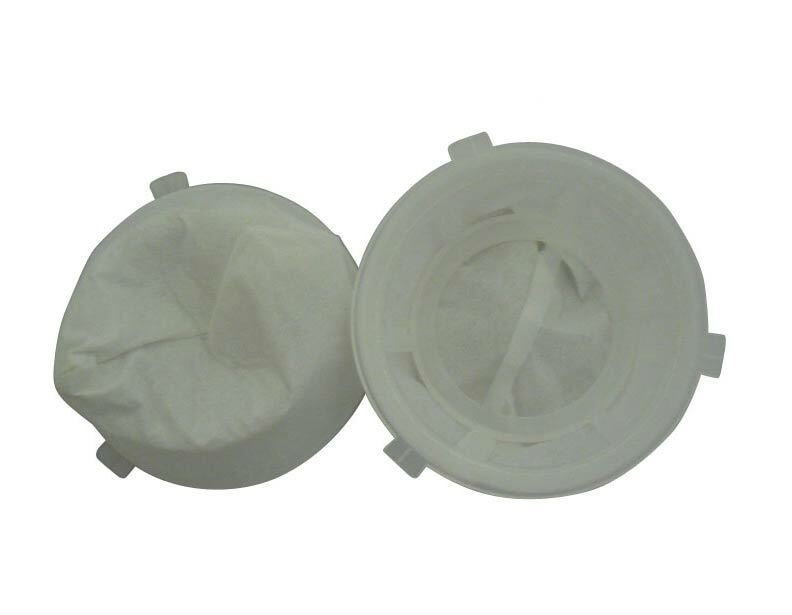 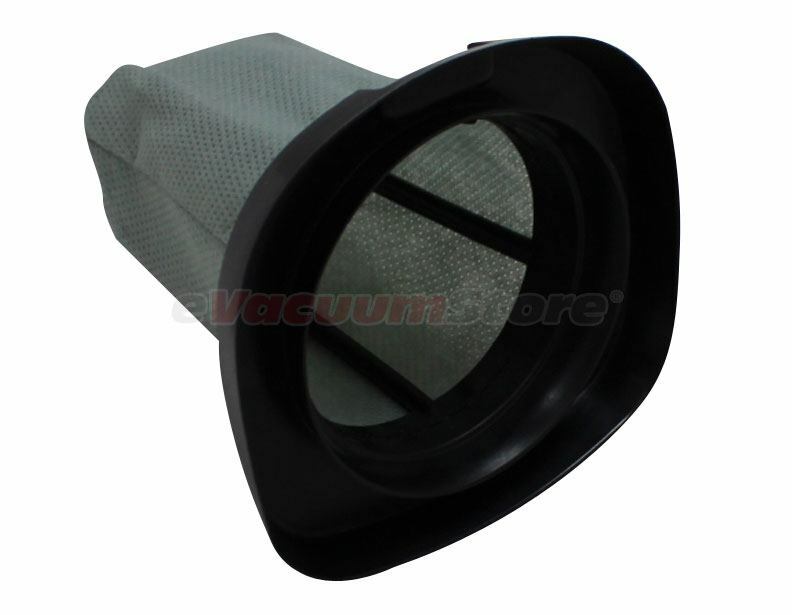 Look no further than eVacuumStore if it is Dirt Devil vacuum cleaner filters that you require. 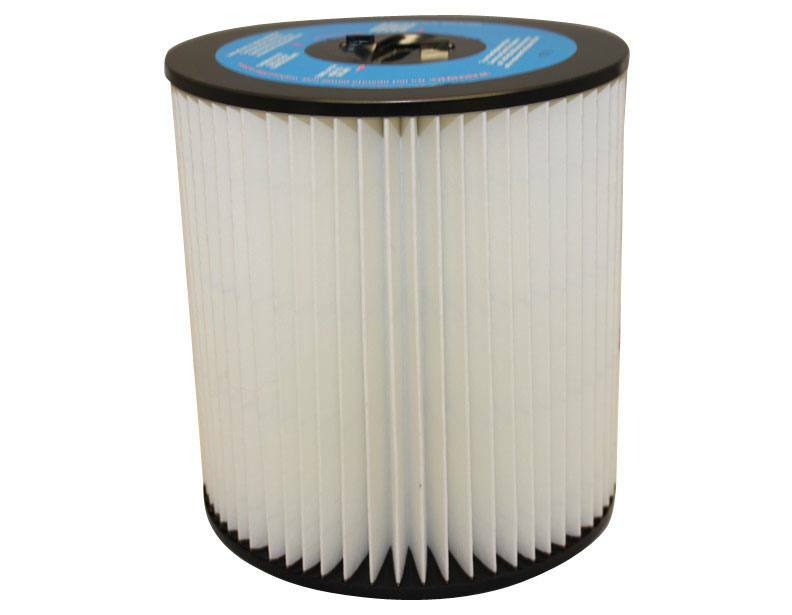 Our supply of filters will fit machine styles ranging from stick, canister, and even upright vacuum cleaners, so call today to stock up! 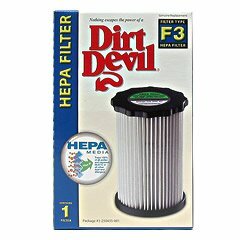 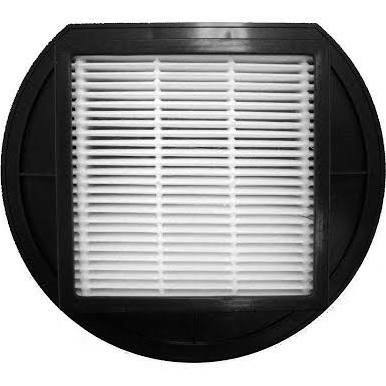 If you're confident in your filter locating skills, you may also place your order online for the Dirt Devil filter you need!